We presently have space in our most prestigious locations. Call to set up an appointment or fill out the contact form below. 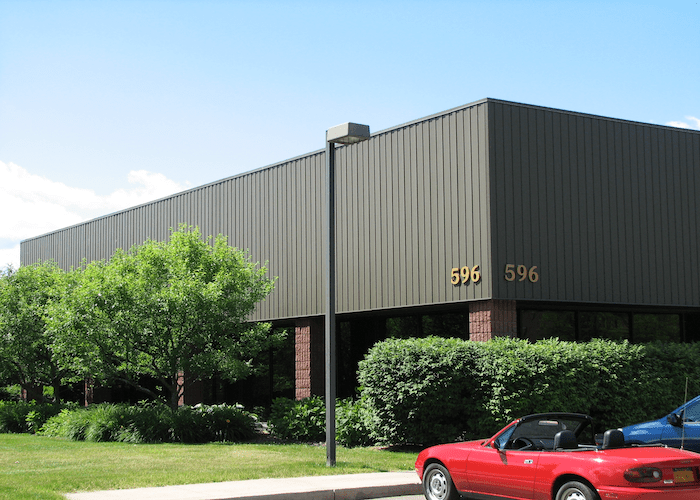 Available Space – 5,785+/-Sq. Ft. 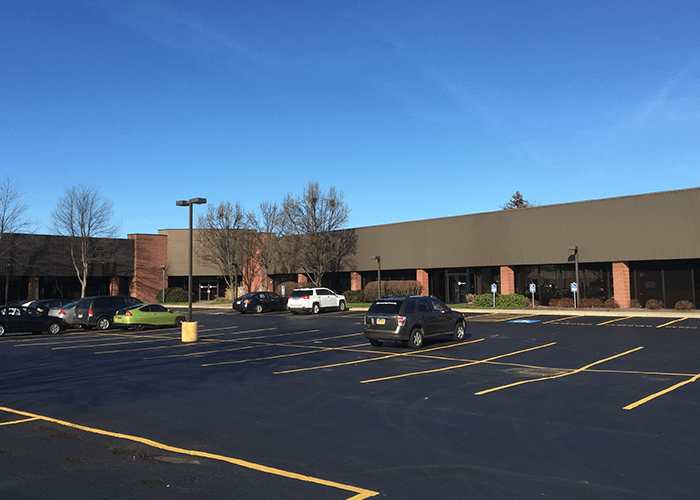 Available Space – 7,505+/-Sq. 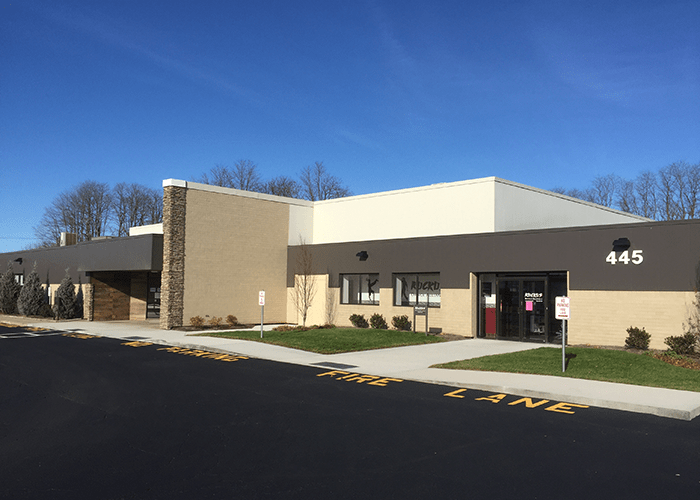 Ft.
MCA GROUP, LLC can provide tenants with the option to construct a new building designed for their specific needs and use. 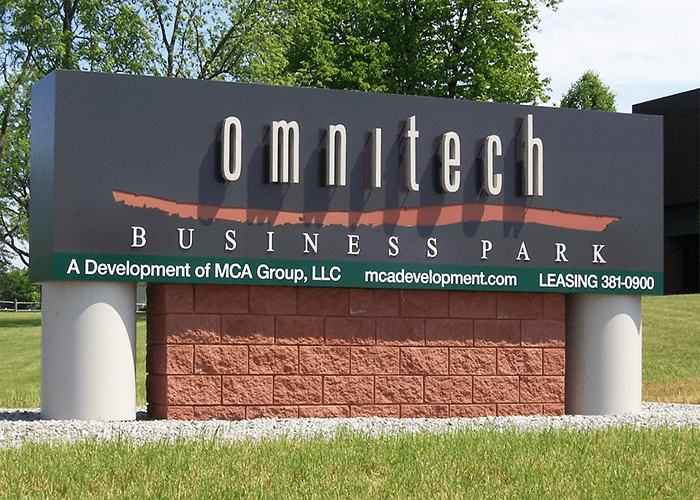 We skillfully develop commercial properties for typical office use, R&D, call center, tech/production space and warehouse. 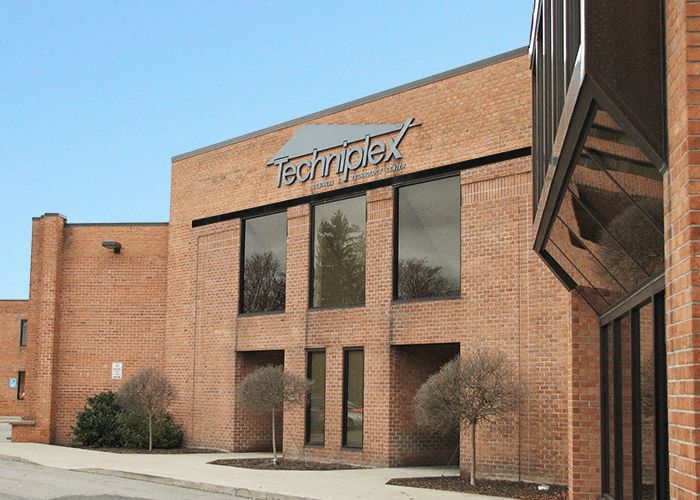 Located in the small town of East Rochester, NY, Techniplex I & III, and the Triad Building offer highly productive work spaces conveniently located near Route I-490 and the New York State Thruway. 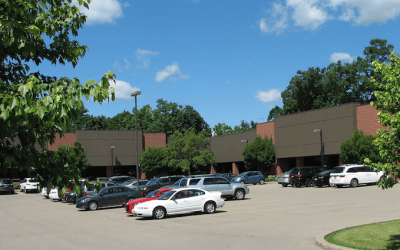 A variety of shops, restaurants, hotels and many other services and amenities are close by and the Rochester International Airport is just 15 minutes away. 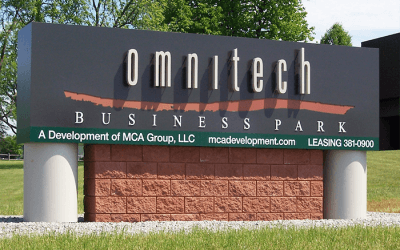 If you prefer a more relaxed country atmosphere, Omintech Business Park and Fishers Station Drive offer all the services your growing business needs, with the added bonus of being just minutes off of I-490 and I-90. 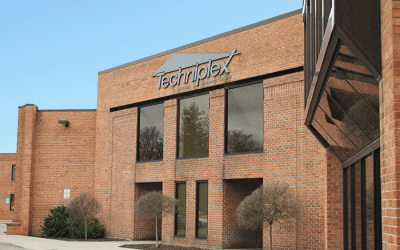 Located in Victor, NY, restaurants, lodging and other amenities are nearby and the Rochester International Airport is just 30 minutes away.